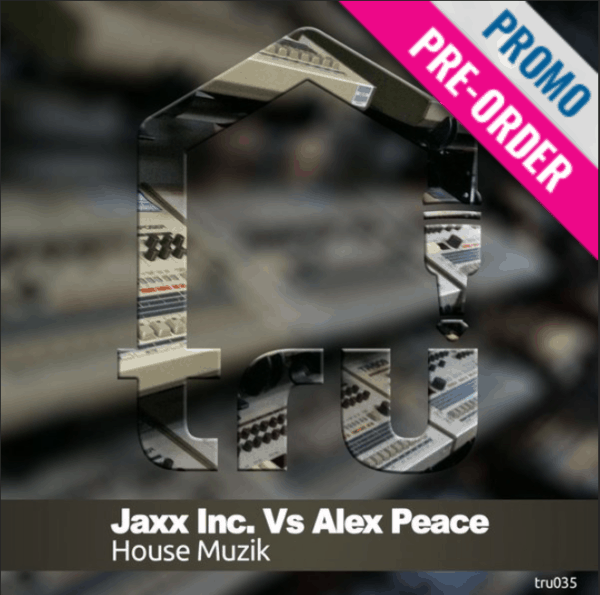 Our homies Jaxx Inc. from France join forces with Chicago’s Alex Peace to deliver a serious jackin’ house joint. The track is led by a saxy horn laid over some proper drums and a hefty baseline. The breakdown features another iconic vocal ala “Bringing’ the Funk” with adlibs, a vintage house sample.